Do You Think I Could Survive? But my DVR is set every Thursday night. 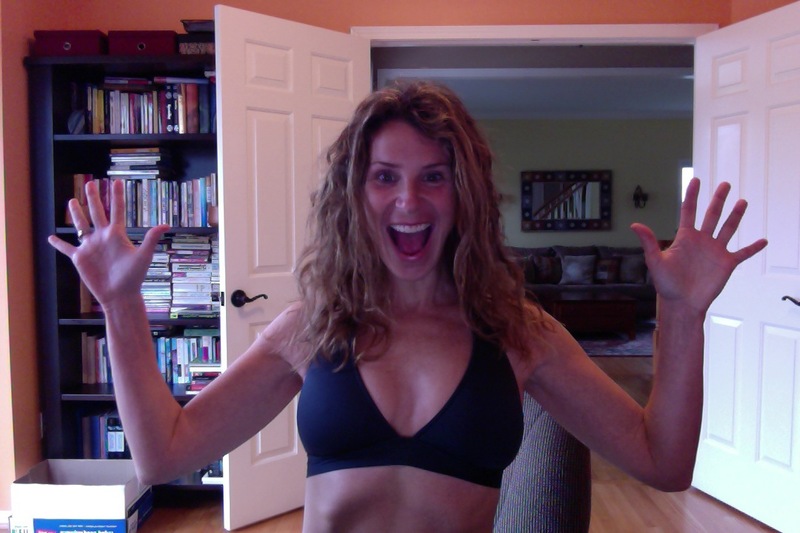 I am a Survivor Junkie. 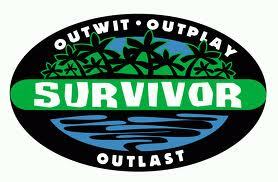 I’ve watched Survivor ever since the very first episode aired back in 2000. I remember sitting in front of the television, wishing wishing wishing that I wasn’t 7 months pregnant. I know that sounds terrible, but seriously. Why didn’t that show come out two years earlier? From that moment on, I’ve dreamed about being on Survivor. I remember watching the season when the contestants were in Australia. People were severely dehydrated, their beautiful bodies became skeletal. A participant had to be evacuated because of injuries. Each season has offered surprises. There have been tribal swaps and fake merges. Sometimes tribes have been divided by gender; sometimes by age, once by race Sometimes both tribes have had to share the same beach. They introduced hidden immunity idols in Survivor Guatemala, and I thought: Freaking Brilliant! I have watched contestants lie in an effort to win the big prize, and I have watched contestants struggle, trying to remain true to their morals knowing in order to win they would have to break their own personal code of ethics — if they wanted to win. I have also watched contestants who have played for the love of the game. For those players, it hasn’t been about the money. It has been about the adventure. Each season, I have thought, One day. I will be on that show. And I have been rejected. My husband laughs at me. He says Survivor is played out. He can’t believe I still watch it. My son now watches with me, but he thinks I’d be voted off at the first tribal council. The other day, I saw CBS was doing a casting call. And I thought, My “baby” is 13 years old now. This is my 4th time. I’d love to show you the video I sent, but I don’t know if that could get me disqualified. 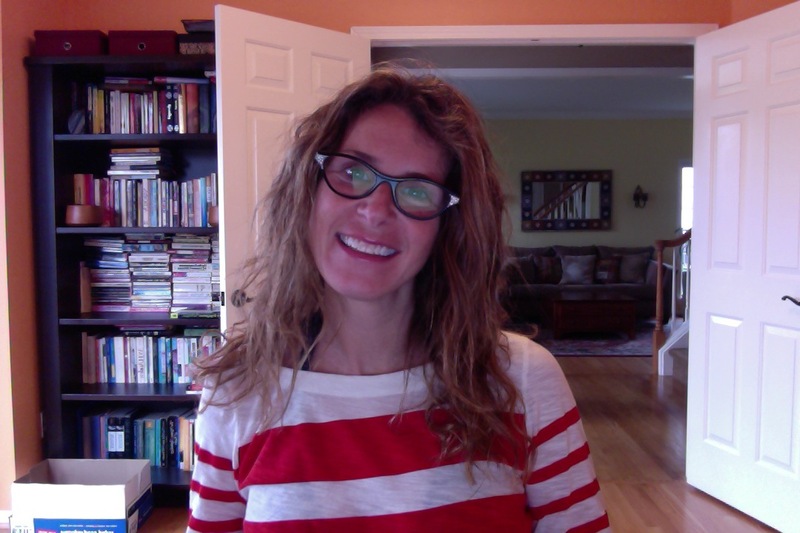 …but, if vision is optional, I will work the hotness factor. I really would love to know how I would do in such an intensely physical and mental game. Right now, I am learning how to make fire without flint. I’m reading up on all kinds of tips about how to survive out in nature. So cross your fingers for me. 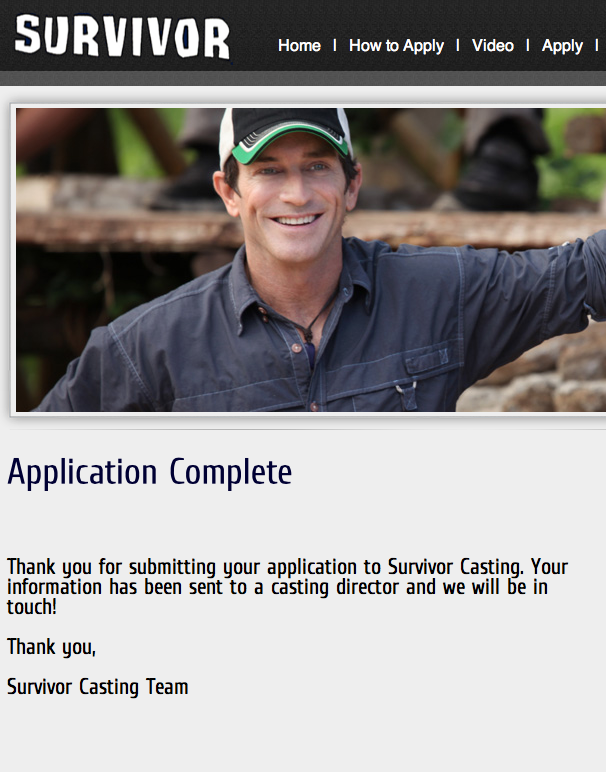 Because, as dorky as it sounds, being on Survivor is my 13-year-old dream. And I’d love to make it come true. How do you think I’d do? And what ONE luxury item do you think would be wise to bring alone? Blogger Deb Bryan’s husband was on Survivor and you can be sure that when Deb wrote THIS interview, I sat up and paid attention! Ba.D, you better believe that if I make it through this round, I’m going to find you and ask for tips!